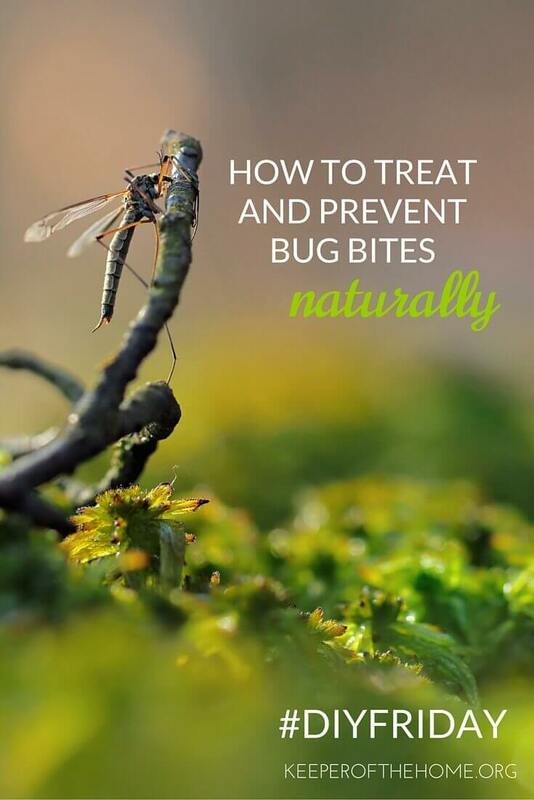 It’s not as hard as you think to treat and prevent bug bites naturally. 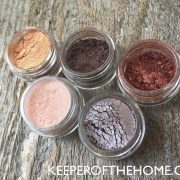 Stay away from the harmful chemicals with these tips. I love summer, and especially the evenings when things start to wind down and the air begins to cool. Sitting on the porch, watching the sun go down with a glass of tea or lemonade is relaxing. Pushing the kids on the swing or kicking a ball around is fun. Smacking bugs off of my arms and legs every few seconds? Not so fun or relaxing! And the bites can be itchy, annoying, and just downright painful. But I can’t stand to slather or spray nasty chemicals all over me or my kids to keep the bugs at bay. 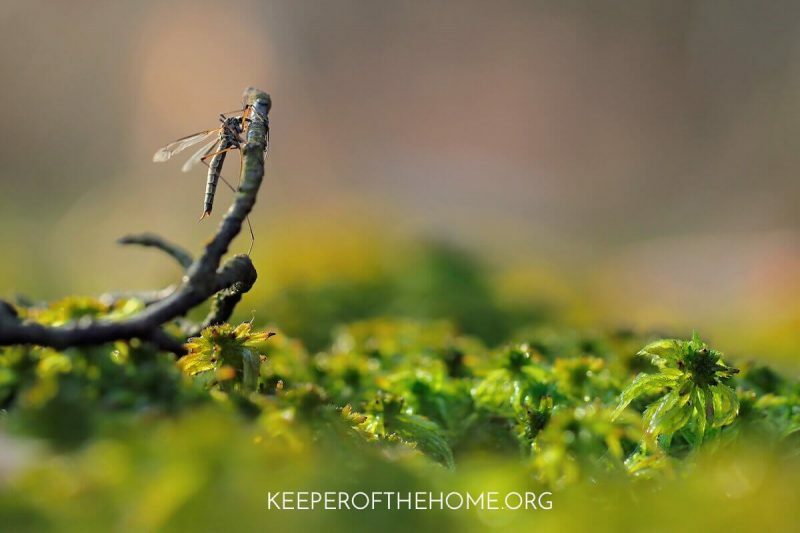 Most commercial insect repellants contain toxic chemicals like DEET, which the Environmental Protection Agency says to wash off immediately after returning indoors and not to breathe in. That doesn’t sound like something safe to use for my family. Luckily there are many other ways to prevent getting those bites by protecting and/or nourishing your skin. Here are a few ways you can treat and prevent bug bites naturally. Of course, the easiest way to deal with bug bites is to not get them in the first place! One simple way is to cover up. Wear lightweight clothing that covers your skin. Believe it or not, my favorite method of preventing mosquitos is to invest in a bat box. No, really! Our property has a pond on one side and a lake on the other. 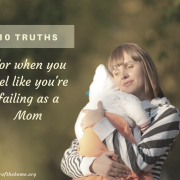 It used to be impossible for the kids to go outside and play without coming in covered from head to toe in bites, scratching and crying from the itchiness. One day bats decided to nest in one of our buildings, and it was one of the best additions to our property as we are now practically bug-free! I know people who are afraid of bats or simply think they are a nuisance, but they are welcome at our house! They have made outdoor living enjoyable again. 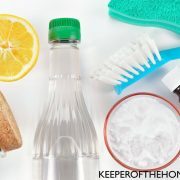 Try using a homemade bug spray to ward off bugs and insects. You might be surprised at how simple it is to prepare insect repellent! All it involves is shaking up a few ingredients together. 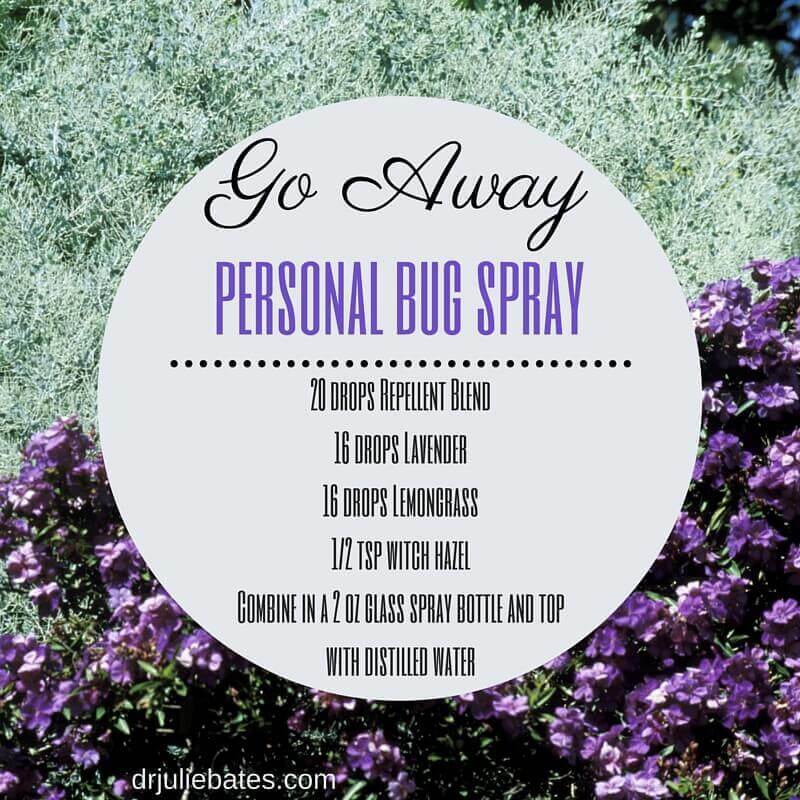 Lavender, lemongrass, and thyme to keep chiggers, fleas, mosquitos, and ticks away. 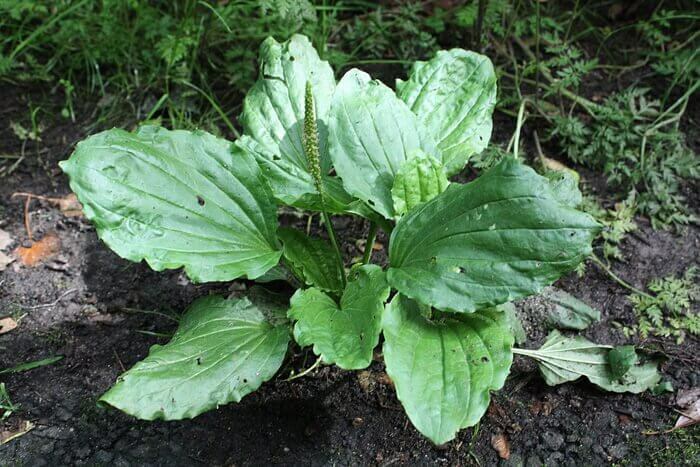 Have you seen plantain growing around your neighborhood…or in your yard? If not, it would be a good thing to plant in your own garden. To treat bites immediately, fresh plantain can be chewed (to break down the plant), then held over the affected area for relief. It sounds gross, but it works! If you’d like to be a little more dignified about it, make a plantain poultice or prepare some plantain salve in advance and keep it handy for when the need arises. 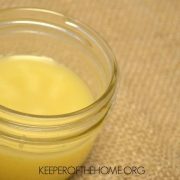 To learn how to prepare your own Calendula salve and read more about its uses, see this post: How to make Calendula Salve and why you should. For a small sting or bite, slice an onion and rub the juicy side over the affected area. 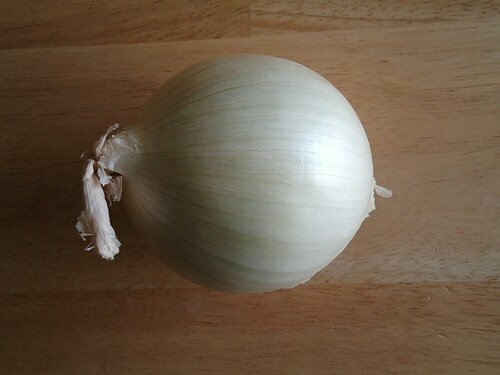 For a more serious or painful bite, tape a piece of onion over the area and leave it. It can stay on for a few hours. To reduce the itching and swelling form bug bites, slice a garlic clove and rub the affected area with the juicy side. Garlic can sting, so be very careful when using this method to treat bug bites. You may prefer to use this on adults instead of children (at least to begin with) and only rub the garlic clove over the bite a few times. Lavender is not only good for chasing off the bugs, but along with chamomile is commonly found in skin care products due to its soothing effects on the skin. 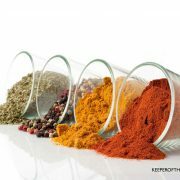 They are calming to the skin and nerves and also act as anti-inflammatory, anti-septic and analgesics as well. Perfect for calming and nourishing your skin! There are many other essential oils that like eucalyptus, basil, lemon balm and tea tree that work to reduce inflammation from bug bites as well as relieve the itching and stinging. Give them a try! As a child this was my moms favorite go to recipe for bites and stings, simply mix baking soda and water into a pasty mixture and apply. Its a bit messy, but helps immediately! and doesn’t burn...Nowadays I go one step further and add lavender essential oil to this. Have you seen our sunscreen recipe? It’s not just good for preventing burns… it turns out that, through six teenagers, we have learned that it is pretty much good for everything skin related….soothing burns and bug bites are at the top! How do you naturally treat and prevent bug bites? 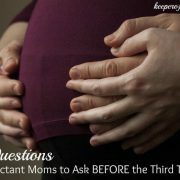 Have any great tips to share? Great resource, thank you! One of the few that I’m actually going to bookmark. I wonder if there are any natural solutions like this to more difficult pests like bed bugs… hmm.